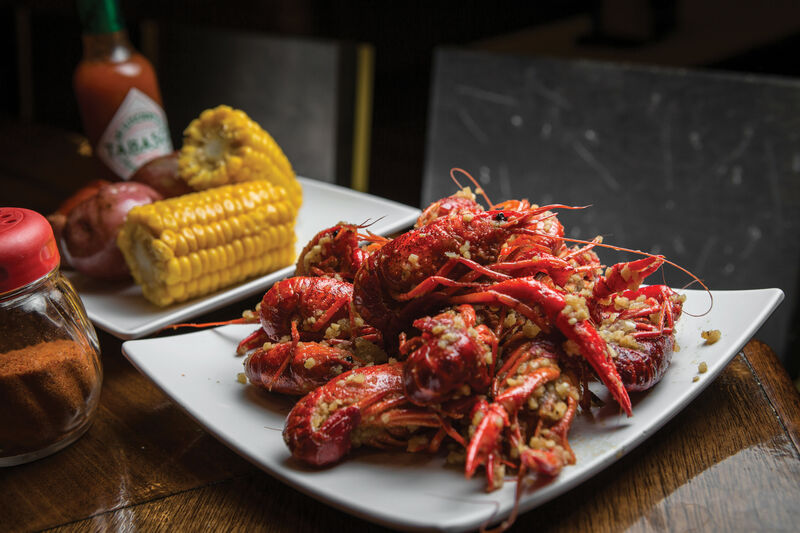 Jenivi's Seafood Shoppe & Restaurant is a popular haunt for crawfish, even year-round. 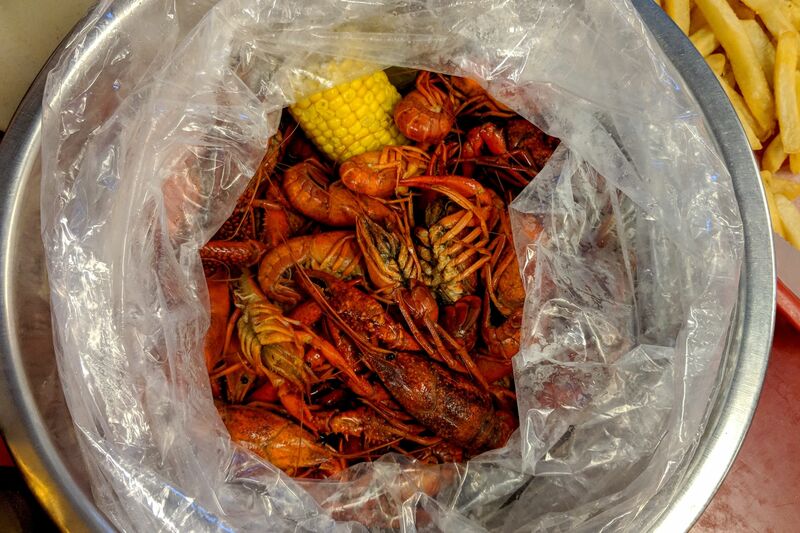 But whether you're ready to consume mudbugs or you just want a good ol' seafood boil, there's always reason to visit: the sauce. This might be the best hot sauce in the city. Unlike your typical Cajun or garlic butter seafood boil, Jenivi’s offers one flavor with three heat levels, and it’s guaranteed to bring the heat. An overwhelming explosion of garlic, butter, and whatever the heck that mystery Cajun spice mix is gets you craving for one jumbo crab leg after another. 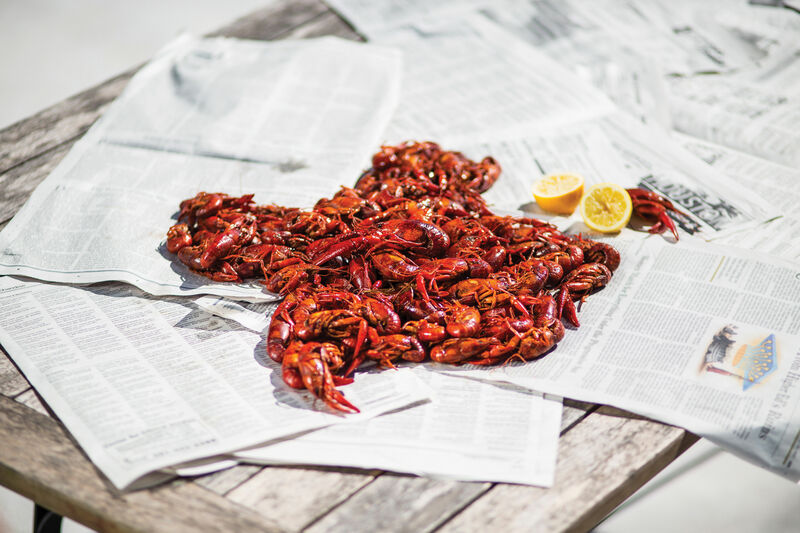 Whether it be in a classic platter of shrimp or crab, or crawfish, this sauce is worth being slurped up (it comes on the side as well as in the boil itself). Your options are mild, medium, or extra spicy, and each progressively burns your mouth and soul. If you’re someone who thinks Flamin' Hot Cheetos are spicy, then you might want to settle for the mild level, and even then, I’ve been told that’s enough to give you a good kick. For those that can handle their spice and want to treat their taste buds, go ahead and dive right into the medium. It truly is a heat-lover’s happy medium: a savory, yet slightly tangy Cajun sauce with a fiery punch. And personally, the extra spicy is what I call the fire-out-the-hole sauce. Maybe you already know that Jenivi's sauce is the boss. 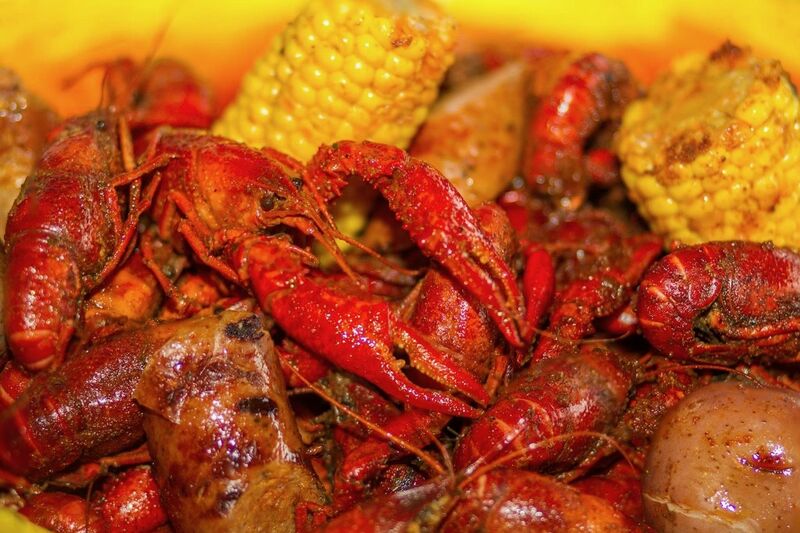 But if not, or if you're a newcomer to this boil game, put this popular spot on your list. Get ready for a fiery good time.